Saturday 25th July. The highlight of Saturday for most people will be the Legend that is Martha Reeves on the Main Stage. 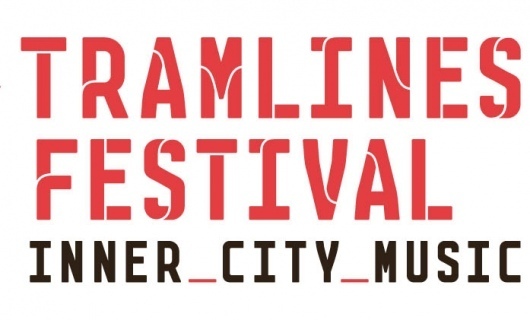 Tramlines promise’s you more variety of music than you might have thought possible. There’s everything from hip hop, to energetic rock, to African beats, which will have you smiling from ear to ear. There’ll even be a late night treat from the one and only Basement Jaxx who will be headlining the Main Stage. We all know how awesome that will be, but I suggest stretching your night out a little bit further to catch their DJ set at the O2 Academy too.